The real estate market in Spain is at the very least European but is increasingly becoming international. There is a good chance your property attracts foreign buyers as they now constitute a significant percentage of the market in Costa Blanca. Whether you are selling a holiday home or a primary residence, marketing comes with various considerations. 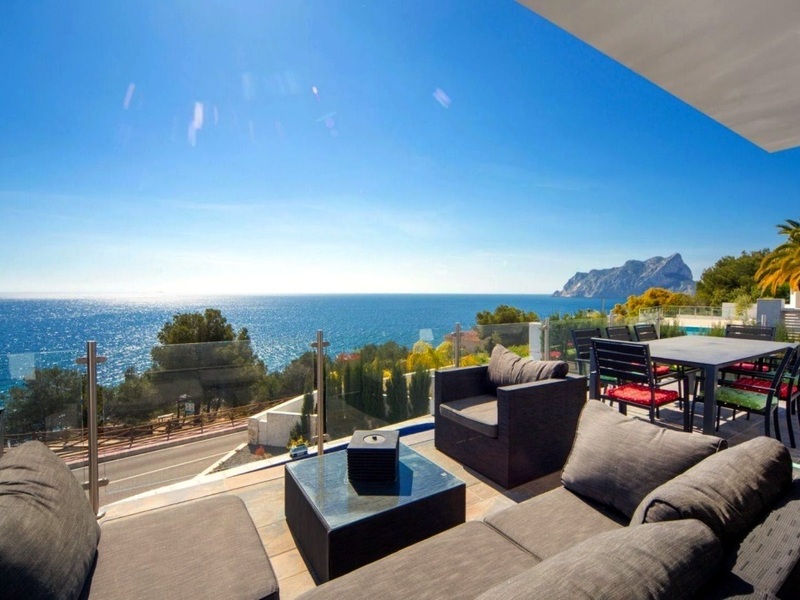 If you are thinking of putting your property in Moraira on the market, here are helpful tips. It does not necessarily last, but it does matter, so make necessary improvements to your home’s kerb appeal. Think about what a potential buyer would think of your property when he sees it for the first time. Begin by looking at the house from afar. Analyse it and find areas that need improvement. You can ask your friends to judge it for a more objective analysis. This is the time to do any maintenance work required. Check the landscaping, make sure the garden is groomed and the exterior walls and driveway are neat. Remember what made you choose to buy that property before? That could be its selling point. Name what makes it stand out in your effort to sell it fast. What do your visitors love about it? You can also ask a real estate agent for help. This helps you market it easily to buyers. It can be location, size or others that can give it value. A real estate agent can help you with your property for sale in Moraira. Some choose not to get their help thinking they can save money. A qualified agent can help you set a good price. Property specialists know what is appropriate and help you get your house sold fast. They are knowledgeable regarding the local market. It is not wise to try and sell an overpriced property because that can drive potential buyers away. Start depersonalising. Some old items, decor and arrangements might have worked well for you, but maybe they won’t for prospective buyers. Remove your collectibles, family memoirs and personal items. Keep it as neutral as possible. Another important thing is to remove junk, especially in storage units. Make the house neat and welcoming. This way, buyers can visualise how they would arrange or design it to their fancy. Selling a property in Spain takes an average of ten months. Expect quite a long process in Costa Blanca because the average time to sell there is about 11 months. Consider these tips that may help increase the chance of getting a deal fast. Stage your home for sale by improving the entrance, replacing photos with artworks, doing some repairs and redesigning rooms. Advertise properly and deal with the right estate agent. Selling a home can be frustrating, but there are things you can do to get more offers and get your home off the market fast.